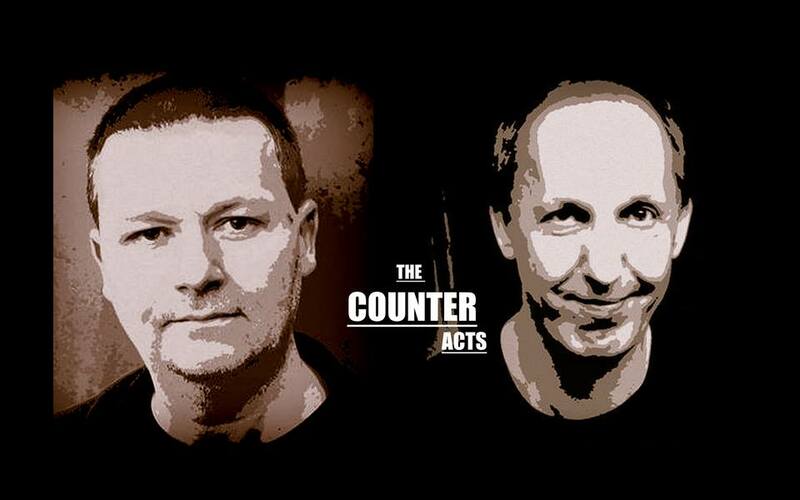 The Counteracts, the Kent, England duo of Simon Biscoe & Doug Smith, recently released ‘The Curse of The Counteracts‘. With 14 tracks of quirky, pop songs that deal with themes of love and love lost, the album is an incredibly fun listen. Coupled with solid melodies and cool changes, the album serves up a musically minimalist approach that is still able to deliver a surprisingly full and complete sound. The arrangements are wonderfully clever, adding the sound of strings and horns to a 1960s folk/pop vibe. There are elements of various musical styles, from the Calypso feel of “If You Only Knew” to the singing cowboy theme running through “Here In My Arms“. I heard hand clapping, bells, trombone, some way cool organ, and great percussion. There are obvious Beatle references, evidenced by the ending of “I’ve Got A Crush On You”, the chord that lasts forever on “You Never Listen“, and the Let It Be piano intro of “And I Lost It All“. 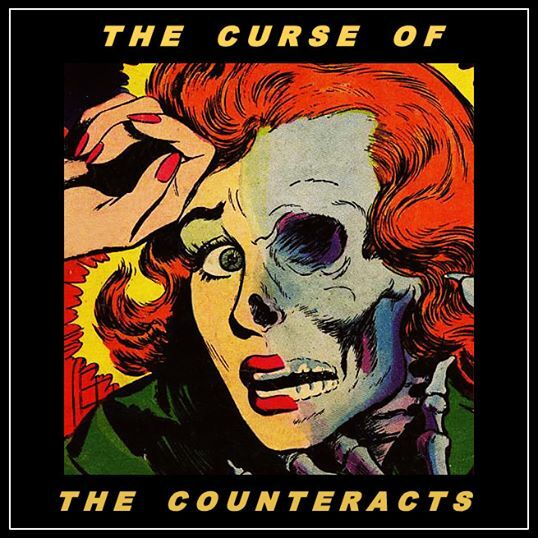 The Counteracts have delivered their music their way, and the result is an insanely amount of fun. Favorite tracks: “The Post Bus“, with its circus/calliope feel; “And I Lost It All“, with the Let It Be piano intro, wonderful string sound, and the melodic, harmonized whistling; and “When You Were Mine“, which offers a carnival vibe, great percussion, and a trombone. A great album to take on any road trip. 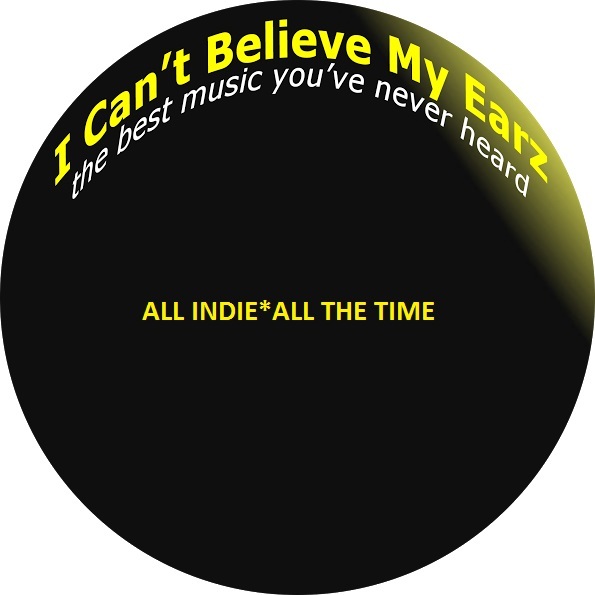 You can check it out and order yourself a copy on Bandcamp. I wish that I had discovered Nadine Shah sooner. 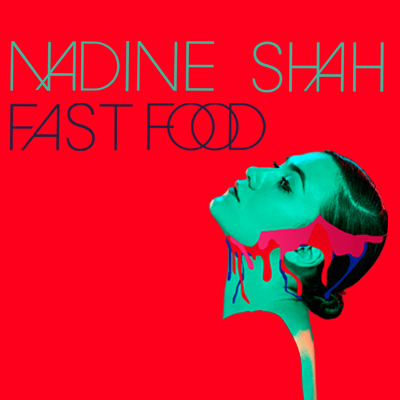 The London, England singer/songwriter released her 10 track album, Fast Food, in April 2015, and it is simply amazing! 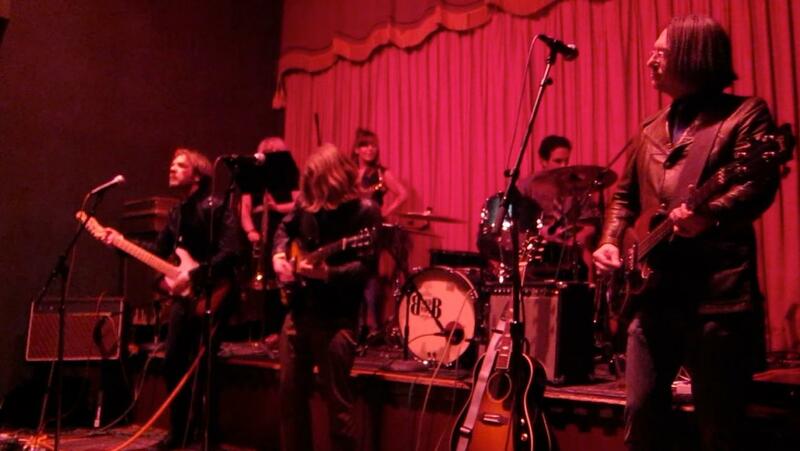 The songs contain wonderful melodies, great changes & transitions, and a wonderfully heavy rhythm section. I heard the sound of horns, acoustic guitar, organ, and piano. There are cool effects, great harmonies, and some way cool guitar throughout. There is a great Parisian Cabaret vibe to ‘Fast Food‘, and a wonderful mid-east sensibility to ‘Matador‘. The album offers changes & transitions that seem effortless. The vocals are insanely good, darkly emotional, smoky & sultry. The instrumentation is wonderfully simple within a song that is complex, and the production is exceptional. Favorite tracks include ‘Divided‘, a beautiful song with a dynamite melody sung over acoustic guitar and tom; ‘Big Hands‘, with way cool keys, and a melody that delivers Nadine Shah’s devastatingly wonderful voice; and ‘Stealing Cars‘, with its unforgettable riff, is as addictive as any song I have heard! 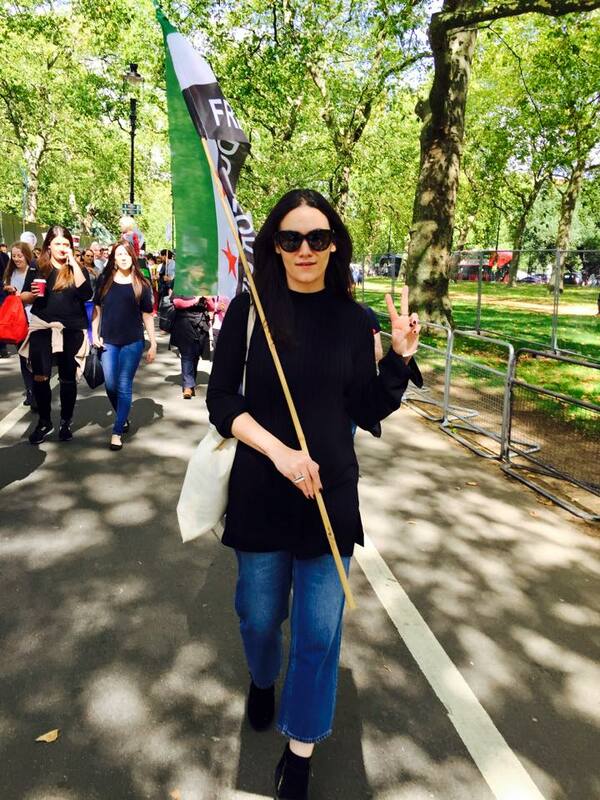 Nadine Shah has a style all of her own. Unforgettable and unmistakable! Beautiful & sublime. The songs are wonderfully written, and have been driving some to move uncontrollably. I dig this album. It is wonderfully eclectic. It is alternative. Alternative cool. Alternative wonderful. You can pick it up for the ‘name your price’ fee on Bandcamp. Pay what you can. Get it today! Multi instrumentalist, singer, and songwriter, Johnny Rock, an American now hanging out in London, recently released an EP as Mutant Bird. The 5 track ‘Sugar Voodoo‘ incorporates several genres, merging them into a sound thatcan only be called Psychedelic Rock Hop. The album opens with ‘Muzzle Dust‘, a wonderfully rhythmic track with amazing guitar, some way cool effects, and a dynamite vocal track. 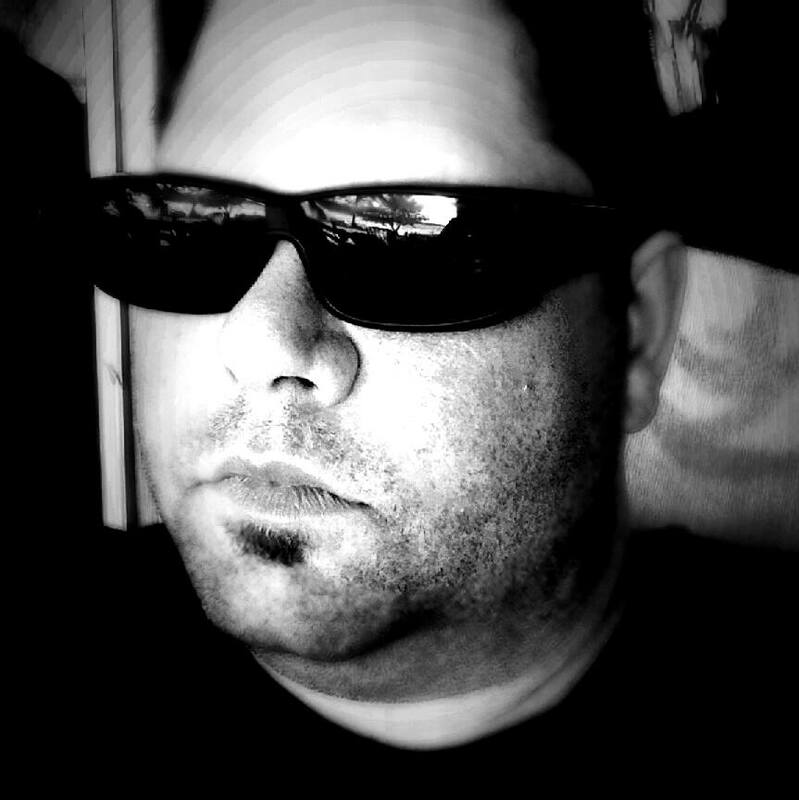 ‘Shoot Up“, offers beautiful acoustic guitar, sweet keyboards, and interesting changes. I am almost certain I heard a cello on this track!! The cool riff on ‘Sugar Voodoo‘ acts as the perfect counterbalance to the primitive beat, and I dig the backing vocals. The horn sounds and hand clapping enhance the wonderful Middle Eastern vibe of ‘The Return‘, and ‘Space Junk‘ rocks with its way cool effects and great rhythm tracks. Favorite track: ‘Shoot Up’. 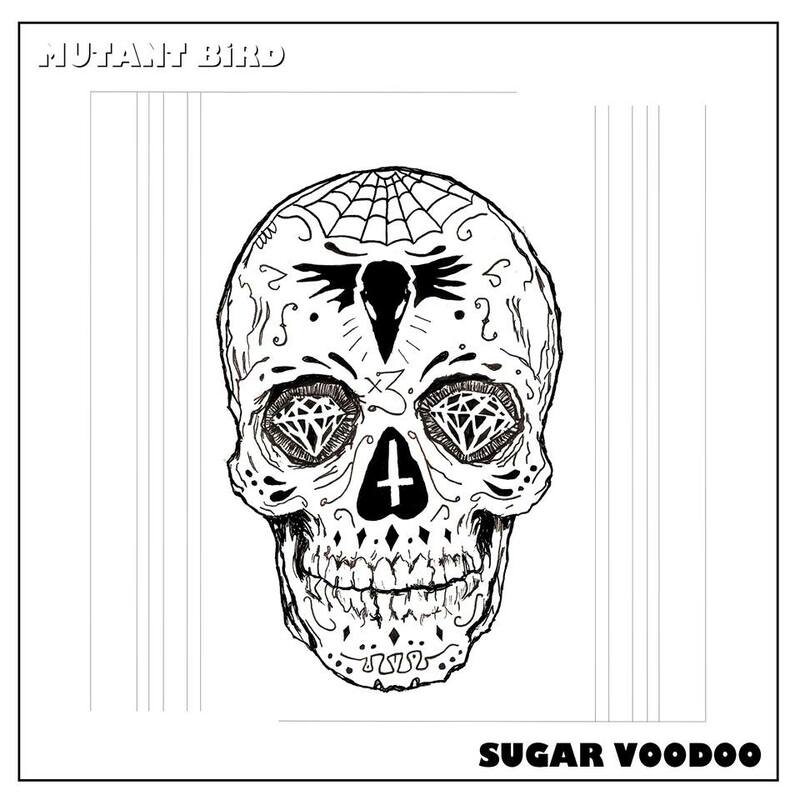 Sugar Voodoo delivers a powerfully full sound, which embraces and infects my senses. The effects are tasteful, never overpowering the myriad of insanely incredible things going on in each track. The music is exciting, with an original sound that reminds me of what creativity is about. A wonderful time. You can check the EP out here, and then I suggest you purchase it, and show your friends something amazing that you have uncovered. 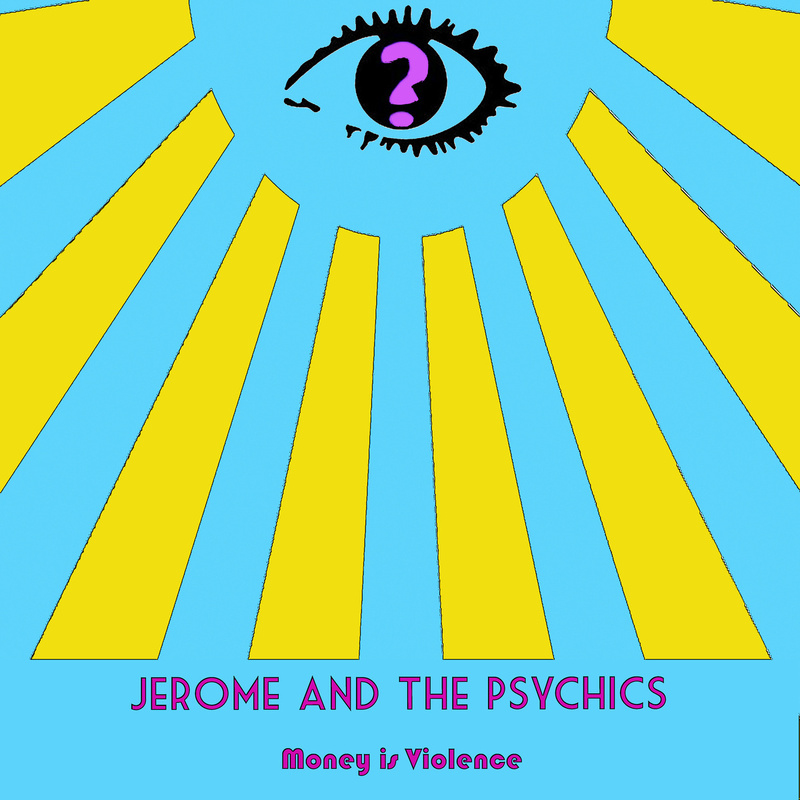 From Rio de Janeiro, Brazil, the soul, rock, R & B, band, Jerome & The Psychics released their second full length album, ‘Money is Violence‘ in December 2014. Now living in Bloominton, Indiana, their influences include The Byrds, The Yardbirds, Pretty Things, Small Faces, and Otis Redding. 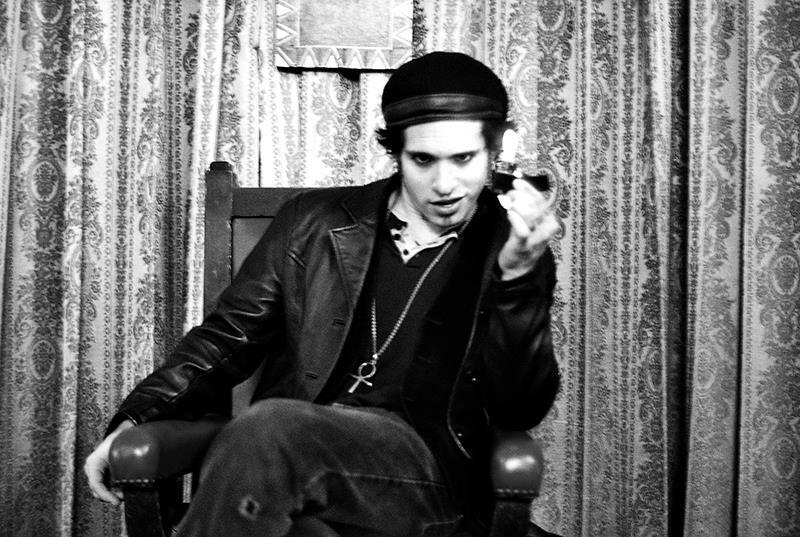 With great melodies, horns, and organ, Jerome & The Psychics have delivered a wonderful collection of songs that can best be described as Brazilian garage rock. Worth several listens. 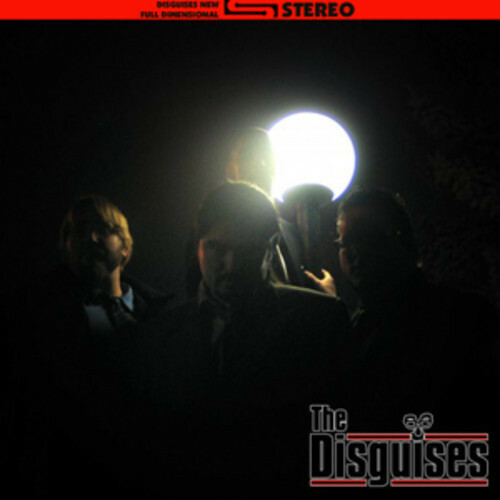 One of the coolest bands I have had the pleasure of listening to, The Disguises, have kept me waiting for a new album long enough. 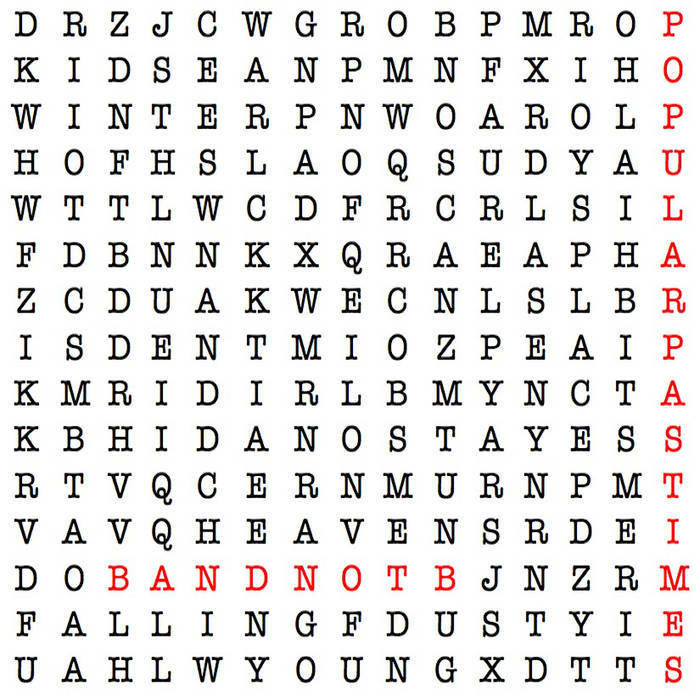 I am determined to write about this Kitchener, Ontario band even if it means going back to a debut album from 2009. The self titled release contains 13 tracks of pop perversion. “Hot Air Balloon” has a wonderfully, playful jazz theme overlayed with a pop melody. The vocals, keyboard, and changes are great. The cool pop harmonies highlight “The Brush Off“, and “Gossipy Chicks” is filled with amazing organ and some way cool psych-rock elements. “Blues On A Rainy Day” has a dynamite piano and guitar that can, at times, get lost in the amazing melody and harmonies, and I am certain I hear mandolin in the acoustic,almost jug band sound of “Jacob Eldermyer’s Bleeding Heart“. The showtune/jazz sensibilities of “Pick ‘N’ Reed” are fun, while “Four Letters For You” , offer Beach Boys like harmonies in a Spanish theme. I would really like to hear this with Spanish vocals! “Slow Down” offers a reggae song with a cool country-rock guitar solo dropped inside of it, and “In A Bind” has a wonderful pop melody, with interesting harmonies and great guitar. “The Dip” is an interesting, almost experimental track, with way cool instrumentation that moves into and out of rock ‘n’ roll with guitar effects and a great solo. Yes, “Funky Disco Cat‘ sounds like it should be a 1970’s disco song. It has a pop feel to it, with cool harmonies, a wonderful change in tempo, and power chords to remind us that this is a rock band. By the way, the synthesizer is perfect. “Animals“, a way cool trip to some psych-rock place, has great effects. My favorite track on the album, “I Get Sick Without You” has a rock beat with a pop vocal melody line. The guitar is brilliant, with wonderful solos and riffs. A way cool track, that could have been on any Spirit album. 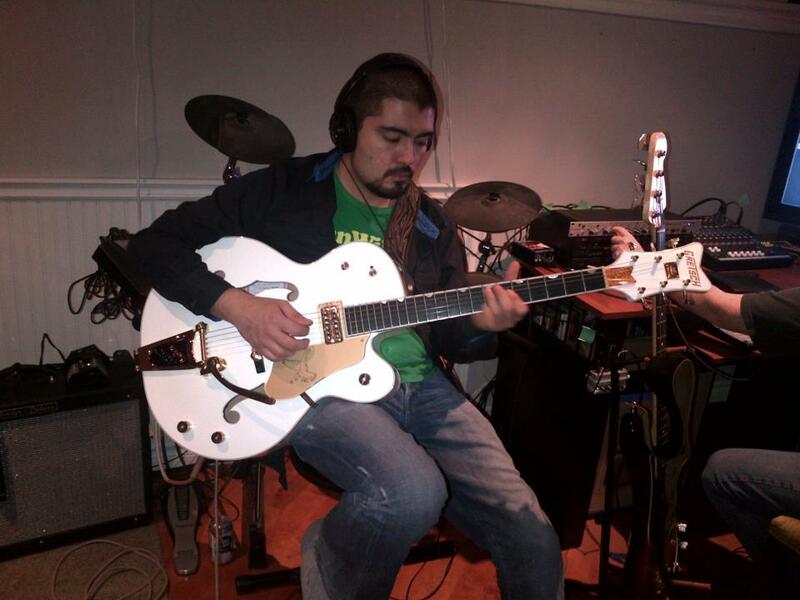 The songs, written by George Guitierrez and Tyson Webb follow no format I know. Each is a well crafted work of art. Ecclectic, esoteric, and engaging. They incorporate several genres in their music, and make the complex seem simple. The album is filled with twists and turns, that surprise and excite. The album is fun. You can listen at Soundcloud, and even download it for free! A wonderful journey to places you have probably never been before. Sometime in the mid to late 1970s, I spent 2 or 3 months in Sweden. All I knew about this vastly blonde country: Abba, Volvo, and Ikea. My image of Sweden changed with my discovery of Stupidity. 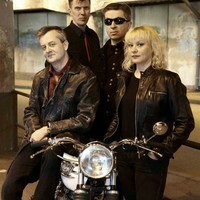 This garage rock band from Stockholm, formed in 2005 out of the ashes of Eager Beaver, and The Cool Jerks. 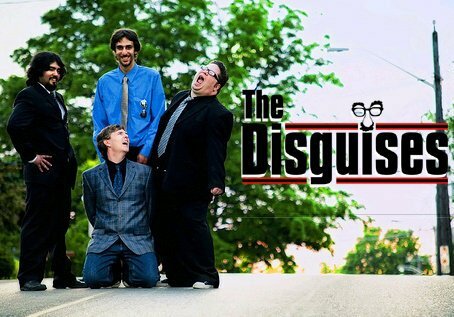 Taking their name from the classic Solomon Burke song, they released their latest album, Move in 2011. Where the hell was I when this came out? The fact is, I have found it, and this is an amazing album. 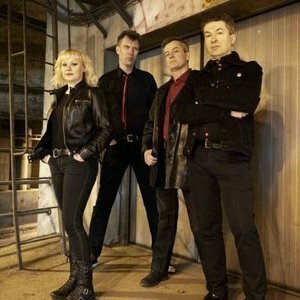 A sort of neo-punk/garage sound going on here. The album contains great melodies, wonderful changes and transitions, and some very cool harmonies. The vocals are perfectly suited, the bass lines are dynamite, and the guitar riffs and solos, well, just plain rock. The inclusion of harmonica and organ put this album over the top. There are 3 standout tracks. “Linda’s Eyes“, with a great solo, cool drumming and spectacular chorus, is a must listen to. Over and over again. The changes are nice and the hook still plays in my head. The great guitar effects of “Reflections” are insanely cool. The song has a great pop melody, and I hear horns and choppy strings. The vocal track and the heavy drums give this a Lou Reed feel. Amazing track. The guitar into to “You“, the organ, the way cool riff and effects, help provide a 1960’s feel to the music and melody. Another stellar song. 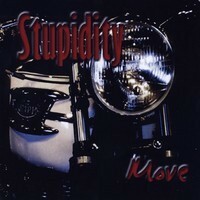 Stupidity have mastered the marriage of punk, rock, and pop. This album serves up incredible songs with interesting instumentation. and a few very cool surprises. This is definitely not Ikea. This album is boundless energy. This is one for the collection. And the car. Catch them live, whenever you can. As often as you can. Incredible band.